A tramp in the heart of the Hunuas, with parties to suit all speeds … and ages. We begin at Mangatawhiri Dam and skirt the western side of the reservoir before crossing the Mangatawhiri River (there is a bridge), then a steady climb up to a fine viewpoint on a grassy knoll at 497 metres. 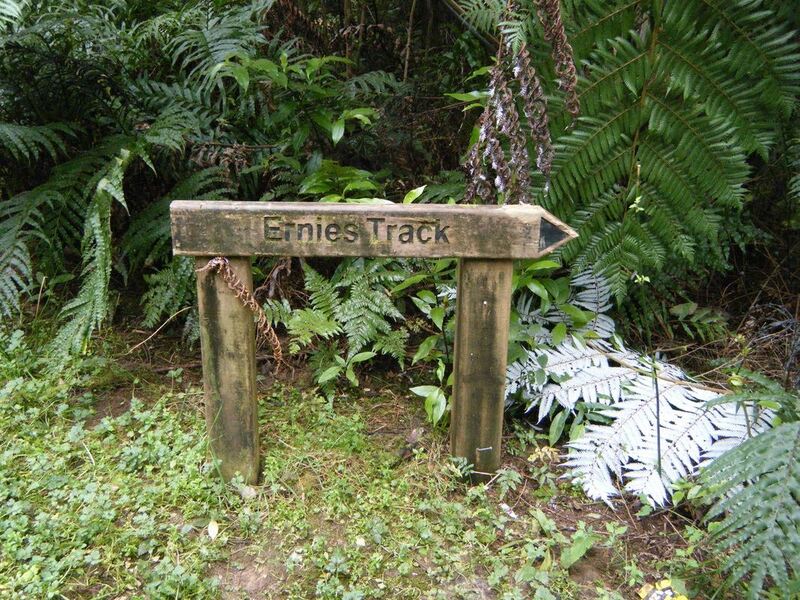 Some parties will descend directly on the Lilburne Track, while others will divert along the Rata Ridge Track back to the bus.